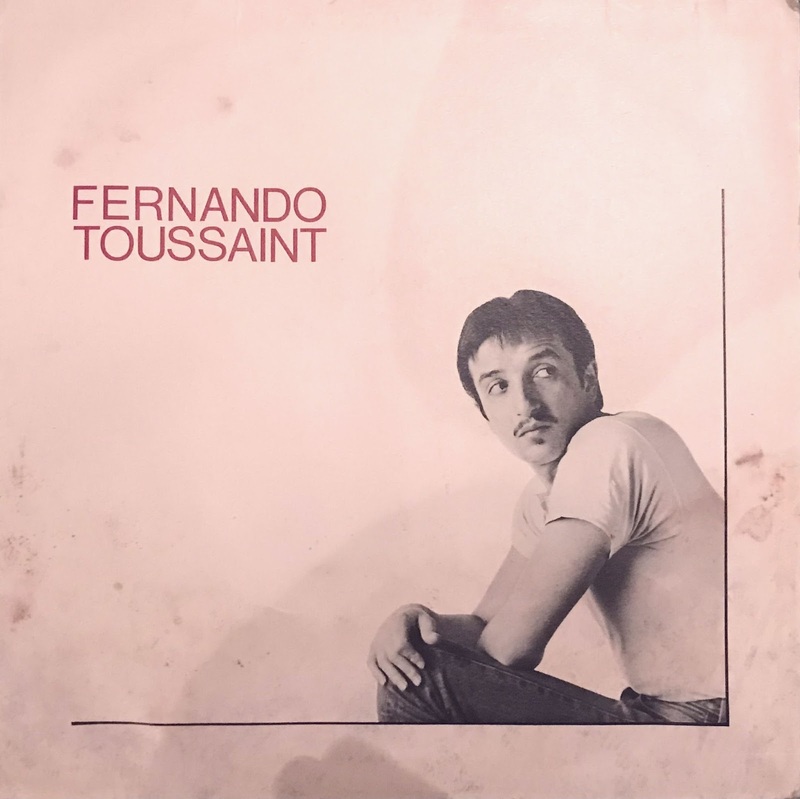 A solo Album by drummer Fernando Toussaint who was active as a member of Sacbé, an important super group as a Jazz scene in Mexico. Although it is a drummer's work, also beauty of the keyboard is fairly clear in the full, vocal songs are also awesome, it's impressive. I will be more interested in the Mexican jazz scene through i listening this album. Especially, "Maria", "Berano En Nueva York" are my favorite.